Shell Scott, the shamus who has Sherlock whirling in his grave...the wacky knight-errant of gorgeous gals who leaves a trail of beautiful bodies behind him (not all of em dead)...the private eye who's every killer's public enemy. This is the first book in this action-packed mystery series. 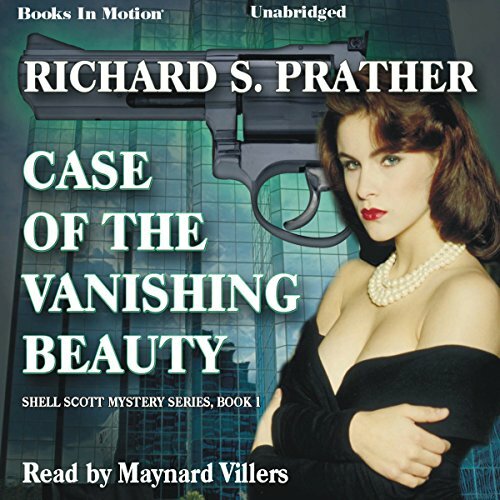 The Case of the Vanishing Beauty began when one beauty vanished from sight and another died in a hail of bullets. Next on the murder list was lovely Lina...Lina who was hotter than a welder's torch...and Shell Scott had left his asbestos suit at home.